Growing up I was never much of a sauce kind of gal. I never liked ketchup – I still don’t. I prefer to eat my fries plain or with fry sauce rather than dip them in ketchup, and never put it on hamburgers. My husband, on the other hand, won’t eat fries without ketchup…I guess opposites do attract. My youngest daughter always orders ketchup with her fries, as in, I need something to eat with my ketchup. Do you know what fry sauce is? I still don’t understand why it’s only mostly in Utah and Idaho and such. It’s so good and prevalent here. It’s basically ketchup mixed with mayo. Something like that. It’s good is all I know and I generally HATE fries anyway, but I really hate ordering them outside of Utah, cause I hate fries and I hate ketchup and if there isn’t fry sauce, there’s no way I’m going to eat even one fry. I honestly don’t understand why everyone likes fries so much. It goes way beyond my dislike of potatoes. They are so fried and over processed and greasy and fake tasting. I guess I’m just used to real food and most fries aren’t real. I do like homemade, real french fries though. And good, homemade, real onion rings – especially with fry sauce. So. good. How’s that for getting off the subject? Even though I don’t care for ketchup, there are a few sauces or condiments I do like. One of them being mustard – I love it, and it doesn’t matter what kind; yellow, spicy, whole grain, etc. I love them all. I also love BBQ sauce. I love the sweet tanginess it brings to grilled chicken, and I love using it in the crockpot for pulled BBQ chicken (or beef, pork, turkey, etc). It’s one of my favorite comfort foods. Unfortunately for me, I haven’t had BBQ sauce in a long time. It was something that I gave up during a sugar cleanse, and I never introduced it back into my diet. I just couldn’t find a BBQ sauce that wasn’t laden with unnecessary ingredients – although, they may exist, I just couldn’t immediately find one at my local grocer. Second, I couldn’t believe how easy it was. 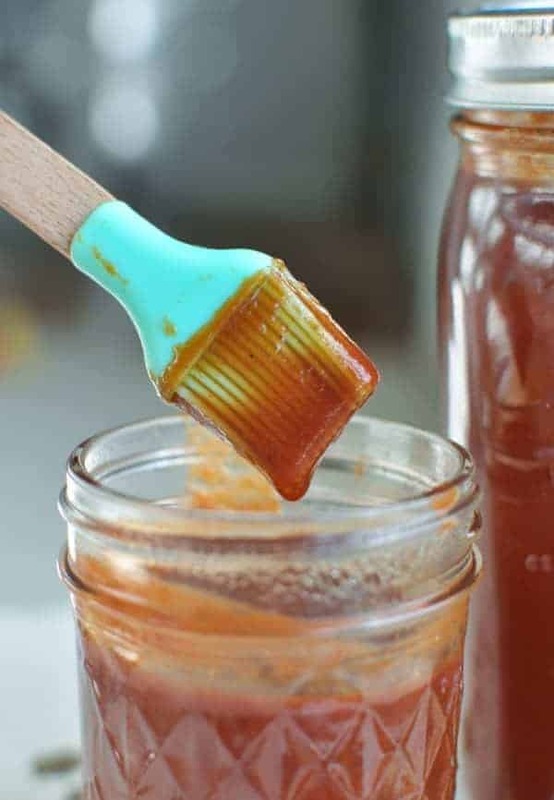 Third, homemade BBQ sauce is CHEAP and this recipe makes a ton. Fourth and probably most important, it tastes AMAZING! So, I would say that this fun experiment was a smashing success :). Plus, the BBQ sauce has no high fructose corn syrup anywhere to be found and is made with all wholesome ingredients. 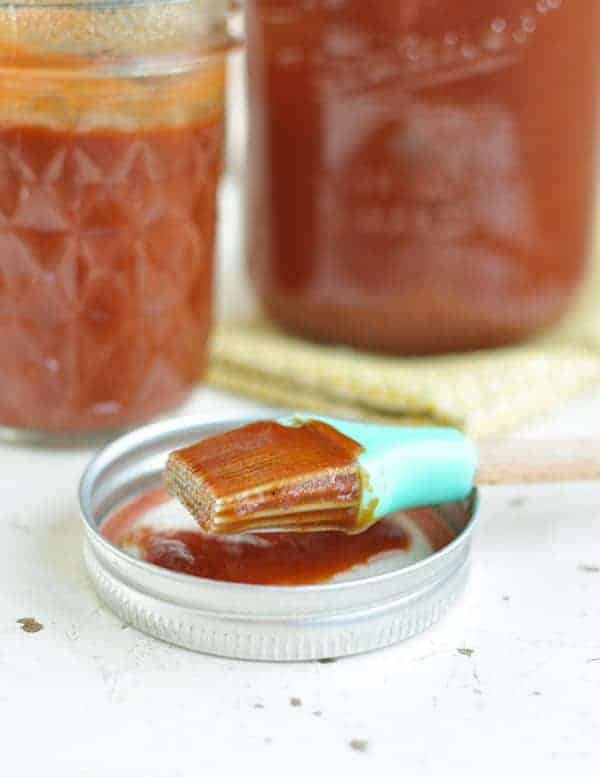 Have you ever made homemade honey molasses BBQ sauce before? Have you ever had fry sauce before? Do you like it or ketchup? I’d love to hear your opinion. Comment below! 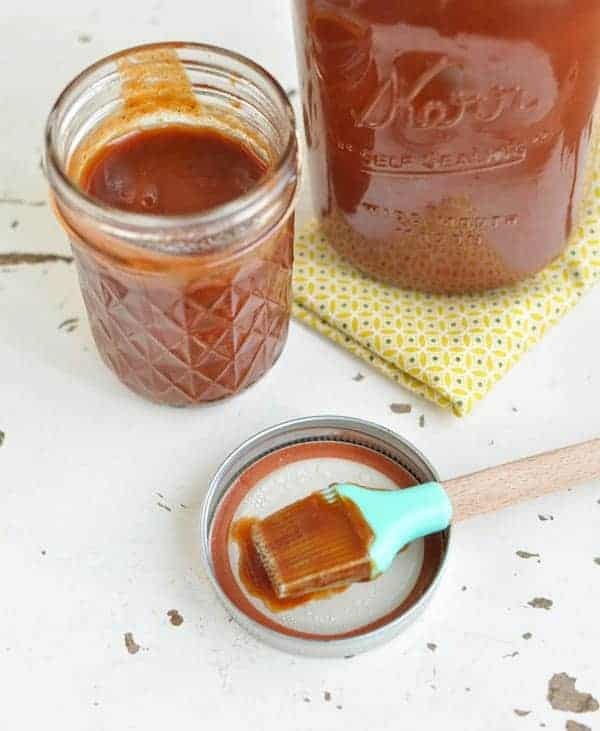 This healthy homemade BBQ sauce is delicious, easy, cost effective and made with all wholesome ingredients. If you like a spicier sauce, you can decrease the honey and add some Cheyenne pepper (1/4 tsp at a time). Any substitutes for coconut sugar? I don’t have that on hand. Would you say this recipe makes approximately one quart? About. A little more than that if you add up the liquids, but then it cooks down a bit, so that’s about right. My great grandmother would make what you call fry sauce as a chip dip so that’s how i grew up eating it. I love it! However i like to mix all three mustard, ketchup, and mayo together to dip my fries or just mustard. Ketchup is too sweet in a weird way and doesn’t taste like tomatoes at all. Ha ha. Glad someone else doesn’t like it! That sounds interesting with mustard in it. I don’t like plain mustard, but I love mustard and mayo. mixed together on sandwiches. Would it be ok to can this? Roughly new to doing this sort of thing. I would think so. I mean, it’s bottled/canned in the store all the time and heck, I’ve canned meat before, several times. That was a while ago though. I just couldn’t tell you how to actually can it is all. Oh good! 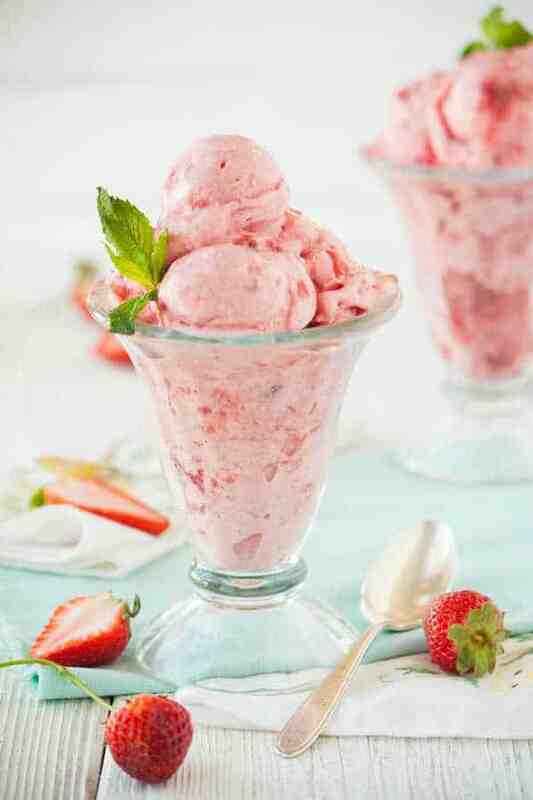 I hope you like it, and feel like a homemaking super star like I did :).